No amount of preparation can cover every situation. I awoke on time this morning, got a shower, was getting dressed and then I had, a wardrobe malfunction. The sole on my riding shoe came loose from the upper. The one thing that can’t be fixed in one day, much less in two hours. The first pair of riding shoes took 2 months of internet searches to find. The curse of having size 15 feet is that no company makes more than a couple of pairs in that size. Unless you are prepared to pay super-premium prices for the latest and greatest(between 280 and 500 dollars) people with large feet have to rely on the one or two resellers that both have shoes in that size and haven’t sold them before the next model comes out and they become excess inventory. Out of all of the vendors at the consumer show this year, two had shoes in my size. One was a road bike shoe, useless to me, but the other, the perfect shoe. In my size and because it was last season’s latest and greatest, almost half price. 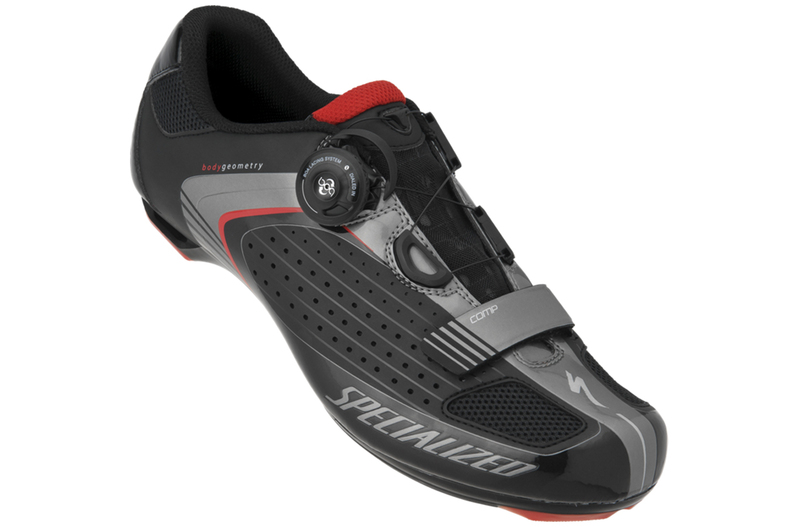 Found new SPD cleats, one vendor had yellows, everyone else had only reds left, shimano owners know what I mean. Now all that remains is putting several hundred miles on the bike to make sure the cleats align perfectly so that my hips and knees are in perfect alignment when I am pedaling for hours at a time and I am back to square one. Not the ride I was planning on but we make the best of what is presented to us and chive on.